Loans and brokerage services to help you maximize your business. What makes Stark capital solutions different? Whether it is a lender to help you grow your business, or a broker when you are ready to sell, you know the frustration of trying to find a company that understands your niche business. Stark Capital gets it! Most outdoor advertising & cell tower companies have trouble finding financing to grow their business. Traditional banks don’t understand your niche, and loan applications are usually turned away. 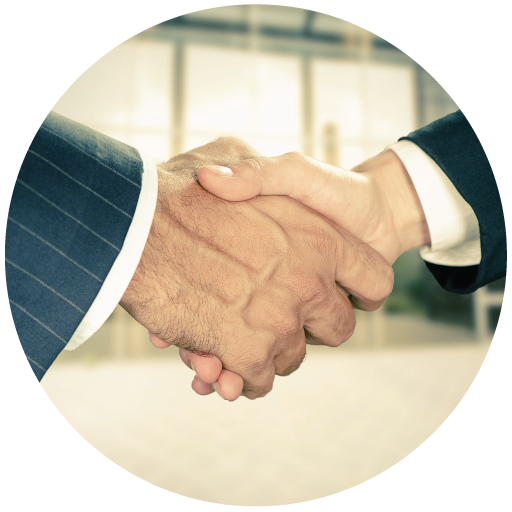 Stark Capital has built relationships with lenders and investors that help companies like yours get access to money. With these relationships, your projects get the green light. Having confidence the funding is there, you are free to get back to focusing on growing your business. After all the effort spent seeking development or acquisition opportunities, Stark Capital gets the frustration of having those projects come to a halt due to lack of funding. Expanding your portfolio of assets by building or acquiring isn’t a risky venture from our point of view. We know the added value that a single billboard or a new cell tower can bring your company, and we have the financing to help you complete those projects. When it comes time to sell, Stark Capital has you covered. With years of experience and relationships with companies that are looking to expand through acquisitions, Stark Capital serves as an intermediary brokering deals for both buyers and sellers of assets in the billboard industry. Stark Capital Solutions is simply your one-stop shop when it comes to maximizing your outdoor advertising and cell tower business. Whether you need a loan to build or purchase assets, or you’re ready to sell and cash in on the value you have created, Stark Capital has you covered. Looking to borrow money, or considering selling your business? The starting point is understanding your company’s value. Click below to schedule a confidential free valuation call. What can stark capital solutions do for you? Getting a loan to build new billboards and expand your business shouldn’t be hard. You need someone who knows the industry and the value that each new sign creates for your business. If you’re tired of local bankers giving you excuses and denials for the loan you need, it’s time to work with someone who knows this industry and how to get things done. Stark Capital Solutions has immediate access to expansion money that you need. When you’re looking to expand the number of cell towers in your portfolio, time is of the essence. Who has time to drive from bank to bank just to learn that they do not understand the cell tower industry, or how to lend to it? 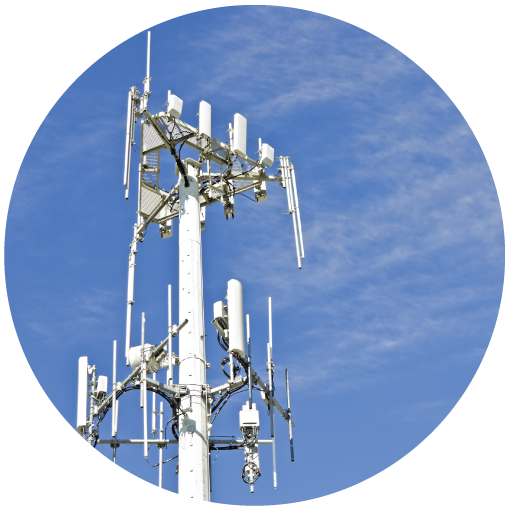 When you are ready to expand by building new cell towers or acquire towers from another company, Stark Capital Solutions has access to the money that you need. 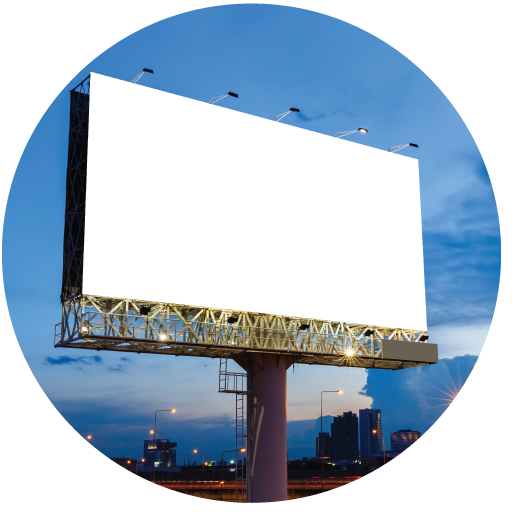 Are you looking to sell your portfolio of billboards? Do you wonder what your entire company is worth and how to find the perfect buyer to pay you top dollar? Stark Capital helps business owners just like you sell billboards every year. Stark Capital uses their 20+ years of industry connections to help you find the right company to buy your assets. With Stark Capital Solutions, you find the best buyer who will pay you top dollar and they will manage the entire process for you. Sign up below to request a free valuation call.